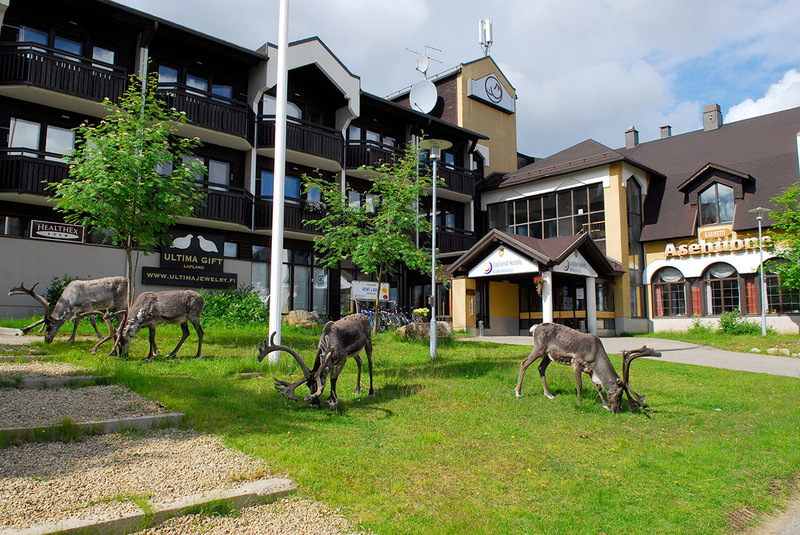 Lapland Hotel Riekonlinna is well-known as a high standard lappish hotel and provides versatile services for conference guests. 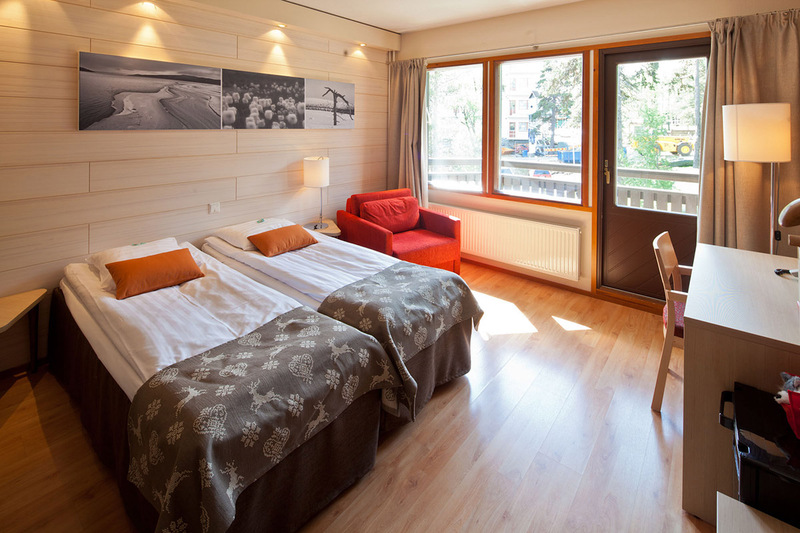 Accommodation options are spacious: standard and superior rooms with or without sauna, high-quality apartments and combination rooms. A balcony in each room. Rooms and apartments are non-smoking. A limited number of pet friendly rooms. 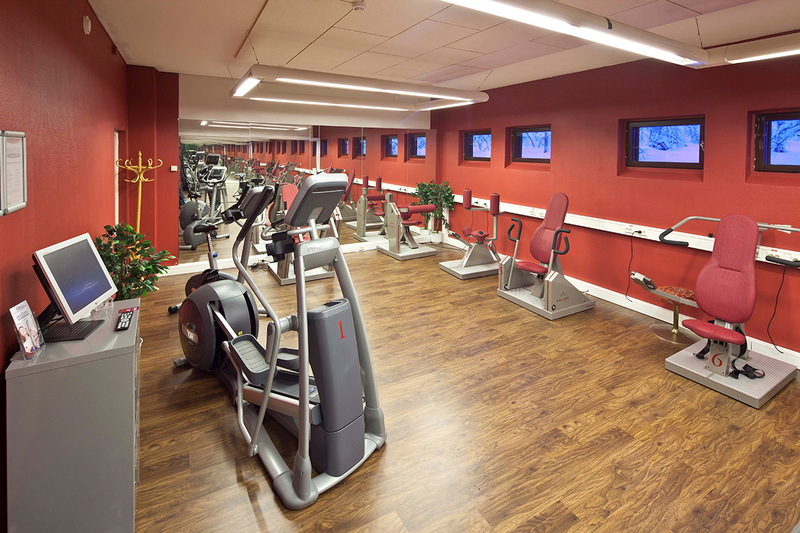 Business Centre (equipment, internet access), ski maintenance- and Northern Lights rooms are in free use of the hotel residents. 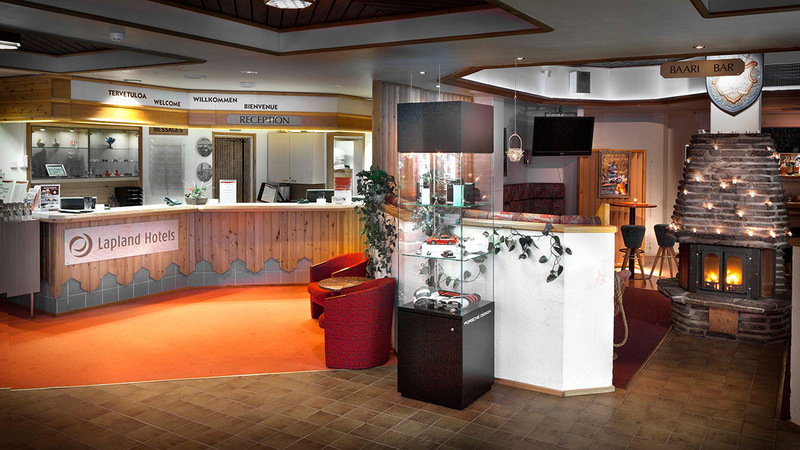 Lapland Hotel Riekonlinna has Linnansali -restsurant with 180 seats, Cabinet "Asehuone" has 70 seats and "Linnanvintti" 80 seats, addition to this, hotel has a lobby bar. 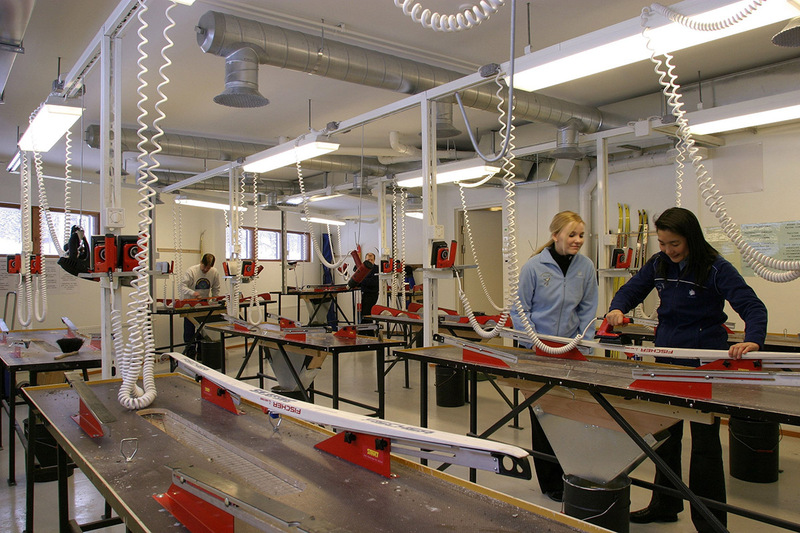 Linnanvintti for example, is well suited for private events. 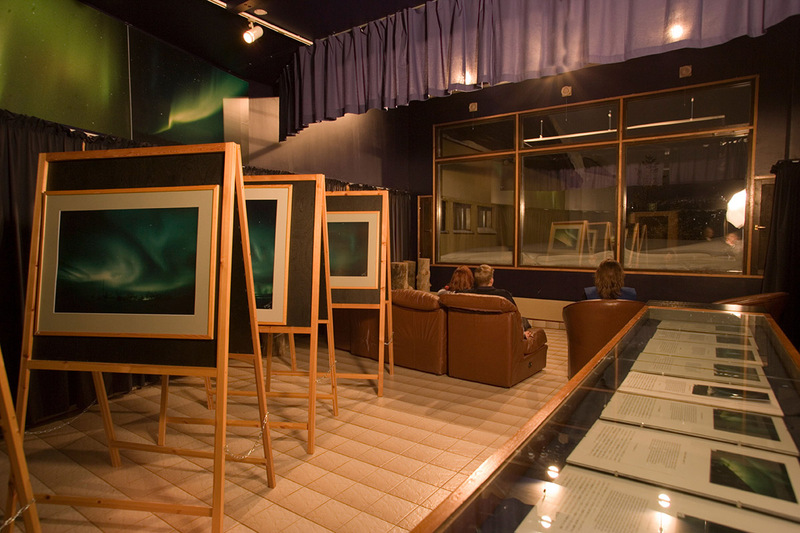 Hotel Riekonlinna, the northernmost conference hotel in Finland, will provide a successful setting for the most demanding meetings and conferences. Conference/meeting rooms for a total of about 370 people. 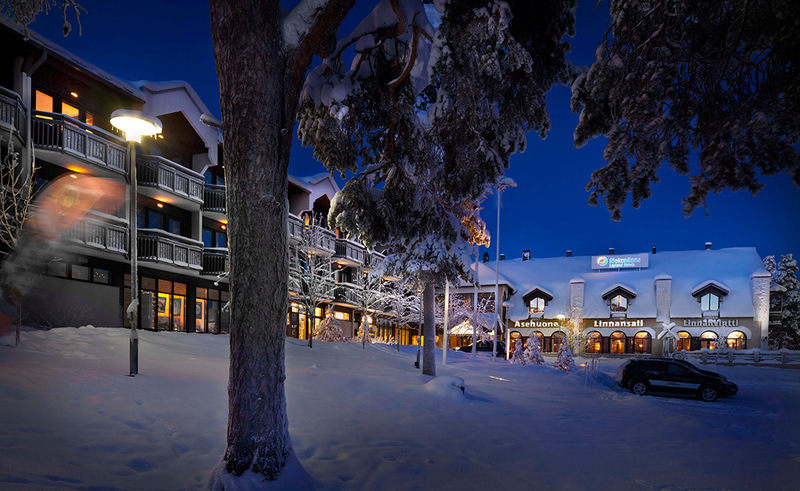 • Breakfast, evening sauna and use of Business Centre as well as ski maintenance and Northern Lights rooms are included in the price. 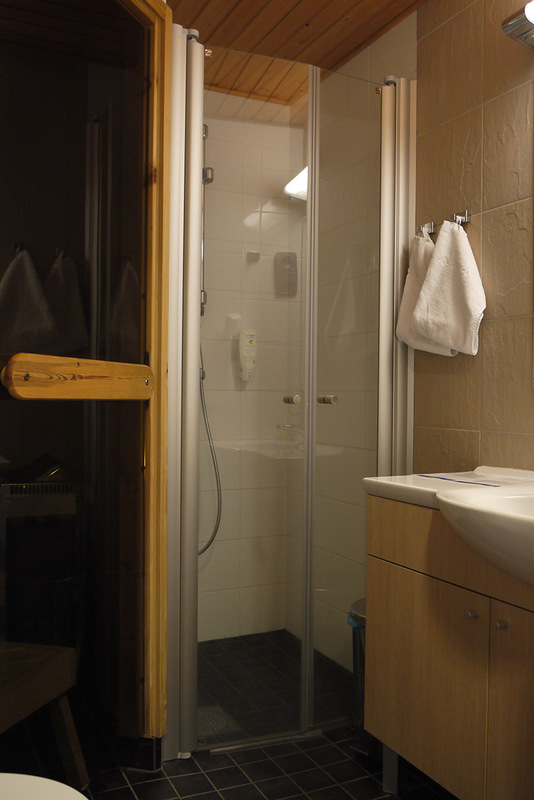 Reception of Hotel Riekonlinna, open 24 hours a day.